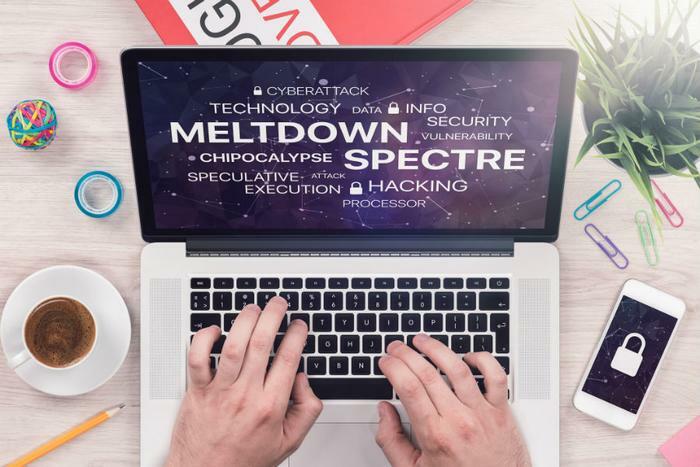 The process of patching computer processors vulnerable to Meltdown and Spectre threats is encountering a few bumps in the road. Intel previously said that its patch against these threats is causing computers using its older chips to occasionally reboot. It now says the patch is having a similar effect on newer processors. "We have now issued firmware updates for 90 percent of Intel CPUs introduced in the past five years, but we have more work to do," Intel vice president Navin Shenoy wrote in a company blog post. "While the firmware updates are effective at mitigating exposure to the security issues, customers have reported more frequent reboots on firmware updated systems." Shenoy says Intel engineers have also found unexpected reboots occur in devices powered by later chips and configurations, including Ivy Bridge-, Sandy Bridge-, Skylake-, and Kaby Lake-based platforms. "We have reproduced these issues internally and are making progress toward identifying the root cause," Shenoy wrote. "In parallel, we will be providing beta microcode to vendors for validation by next week." Shenoy also provided an update on how the patch is affecting performance, noting that results will differ based on workloads. As a typical example, Intel tested a system simulating a brokerage firm’s customer-broker-stock exchange interaction and found it slowed the system by four percent. Intel disclosed the security vulnerability earlier this month but disputed initial reports that the patch slowed chip performance by 30 percent. The malware could, under the right circumstances, allow a hacker to gain access to protected kernel memory areas – a key component of all operating systems that stores information and carries out computer tasks. Computer experts warned that could give an intruder access to all kinds of sensitive information including passwords, log-in information, or cached files. Savvy hackers could even abuse the kernel to make machines more vulnerable to other types of malicious bugs or malware. Computer chips from other manufacturers are also vulnerable to the Meltdown and Spectre threats. On January 9, Microsoft suspended a Windows update for AMD-powered machines after it heard from consumers who said their PC went into "an unbootable state" following the update. Today, Microsoft announced it has resumed Windows updates for AMD machines.